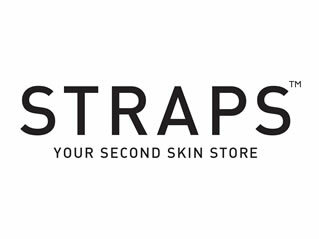 Lingerie retail brand Straps required eyeballs and footfalls for its 30+ stores across India. Research was undertaken to study customer behaviour and buying patterns. Campaigns, advertisements and in-store communication was designed.